Luke O’Donnell, a sophomore at The Regional, is very excited to be writing for The General Consensus. His favorite part of the Journalism class is being able to learn about different topics and then take a stance with his writing in order to share his ideas with the community. He also loved being one of the writers of our first Teacher Spotlight. 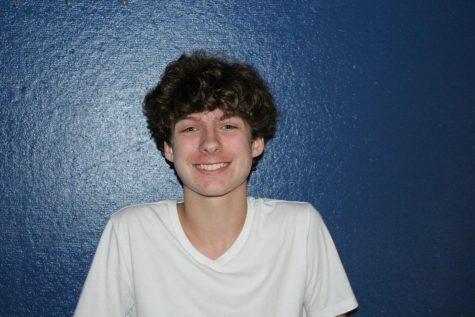 Outside of school, Luke enjoys playing basketball with his friends, as well as visiting downtown Hamilton. Luke hopes you all enjoy the paper as much as he does!